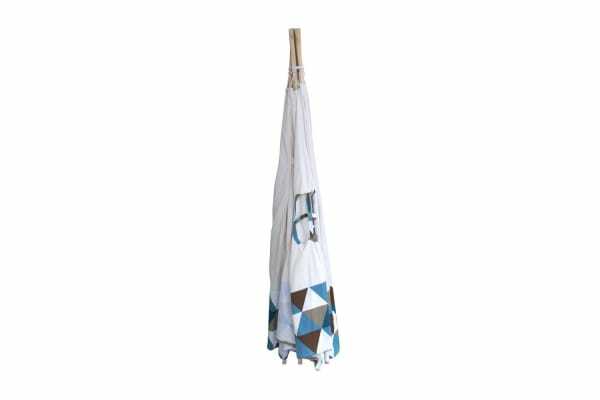 Made from quality cotton canvas and smooth finishing wooden poles, the teepee tent is strong and durable to withstand many years of fun. 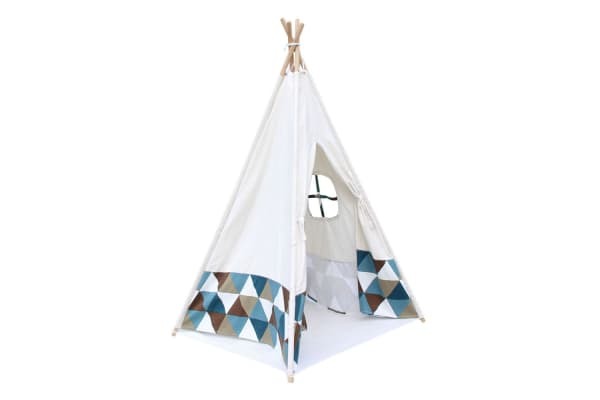 Designed to fit in with any decor and surround, this fun and fabulous teepee play tent will be a much loved addition to your home. With spacious space inside, your kids will have hours of fun in the loving tepee tent. Designed with window on the side to catch the breeze and tie down doors for easy entry. 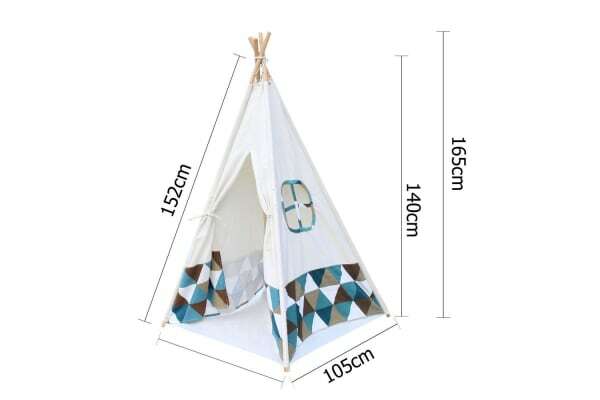 Let your children’s imaginations run wild with this well-designed teepee tents. 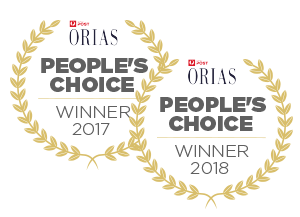 A selection of designs to choose from – something to suit everyone’s taste. Adult assembly required.